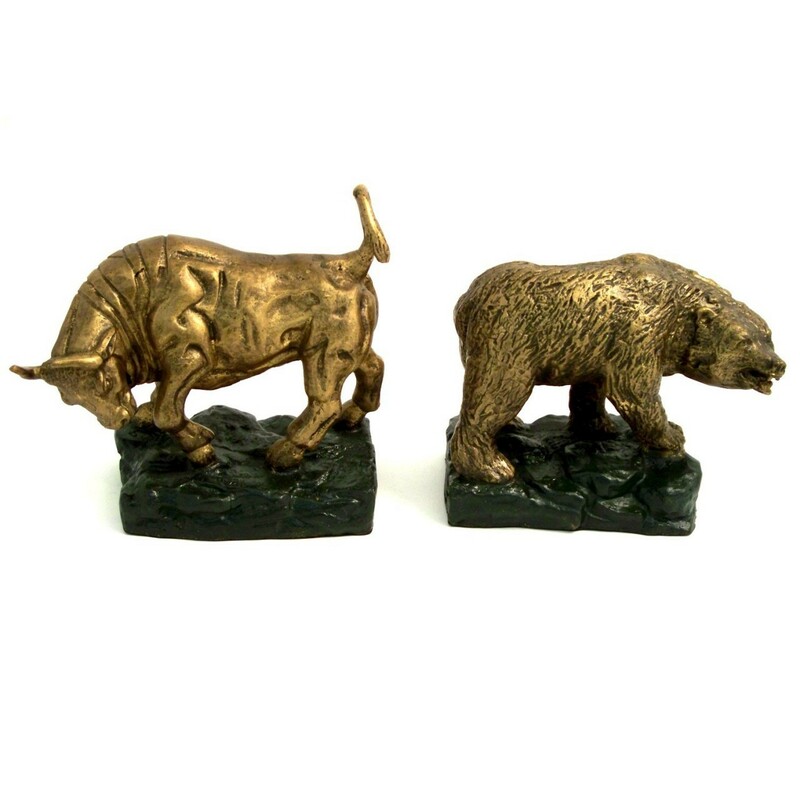 FEATURES/SPECS This set of two bull and bear bookends is a great gift for your favorite hard to shop for wall street bigwig. Made of solid brass, each bookend weighs almost seven pounds, keeping even the largest stack of finance books right where they should be. 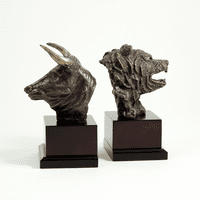 One bookend features a brass bull on a dark green base. The other showcases a brass bear on a dark green base. 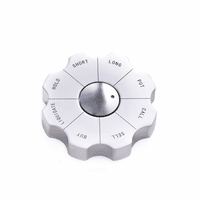 Each has a felt bottom to protect your delicate surfaces. 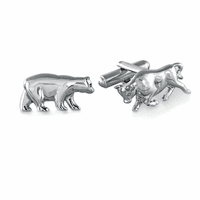 These bull and bear bookends are an ideal gift for traders, stockbrokers and financiers alike. 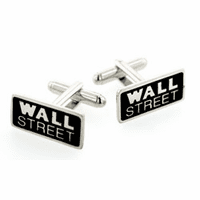 These bookends are a perfect gift for the "difficult to buy for executive". They are of excellent quality. Unique and useful!